Going to be a busy month! Next week I'll be in Germany for the double header of GDC Europe and then the massive public event that is Gamescom in Cologne. 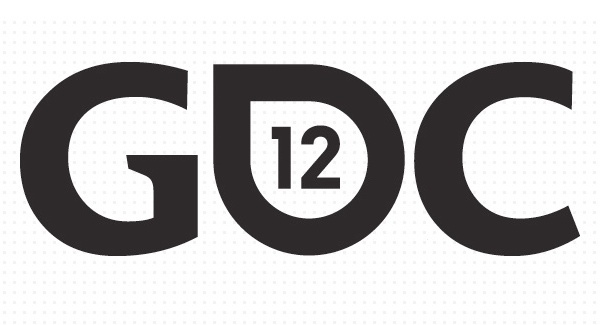 My session at GDC - Surviving the Jungle of MMO Eco-systems - is on Wednesday at 09:30 in Congress Saal 1 on the 4th Level. Its scary that it's just a week away! Been working on the presentation for a while though, so I think it will end up as a fun and informative session that asks the right questions about where we should or could go with the genre. Really looking forward to the session. Then comes the end of the month, and off to Seattle for PAX Prime! The schedule for the show is now out, and I again have the honor of taking part in what is fast becoming a PAX tradition, and that's the MMORPG.com Future of Online Gaming panel. With a great panel of some of the brightest folk in the industry, these sessions are really good fun, and a chance to hear what some of the folks working on these games think about the genre. You can check out the previous panel, from PAX east, in full here if you want to see what kind of things get discussed. The show I believe is already sold out, but if you already have tickets, and have an interest in MMOs then you won't want to miss this one! If you are headed to either show make sure you drop by and say hello!